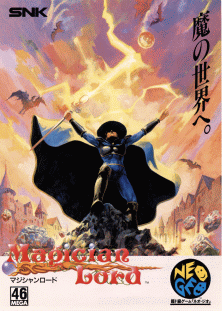 OverviewSide-scrolling fantasy adventure. 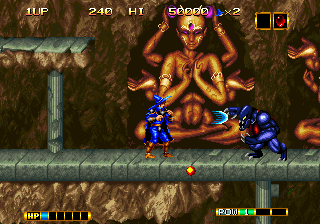 You play as the titular Magician Lord Elta, trying to stop the evil wizard Gal-Agiese from reviving "Az-Atous" (the lovecraftian deity Azatoth) who will destroy the world if revived. Now you can add videos, screenshots, or other images (cover scans, disc scans, etc.) 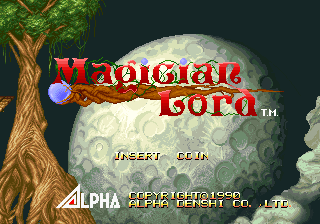 for Magician Lord (NGH-005) to Emuparadise. Do it now!